The EatSmart Precision Digital Kitchen Scale is a versatile multifunction home appliance. Designed to be highly accurate and aesthetically pleasing, the Precision Digital is manufactured to the highest quality specifications. Weigh items up to 11 lbs quickly and accurately, with results displayed in four different measurement modes: grams/ounces/pounds/kilograms. The recessed platform allows you to effortlessly weigh items on the scale itself and the plastic design is easy to clean. The scale has a small footprint, measuring 9.1″x 6.4″ and it weighs in at only 11.2 ounces. 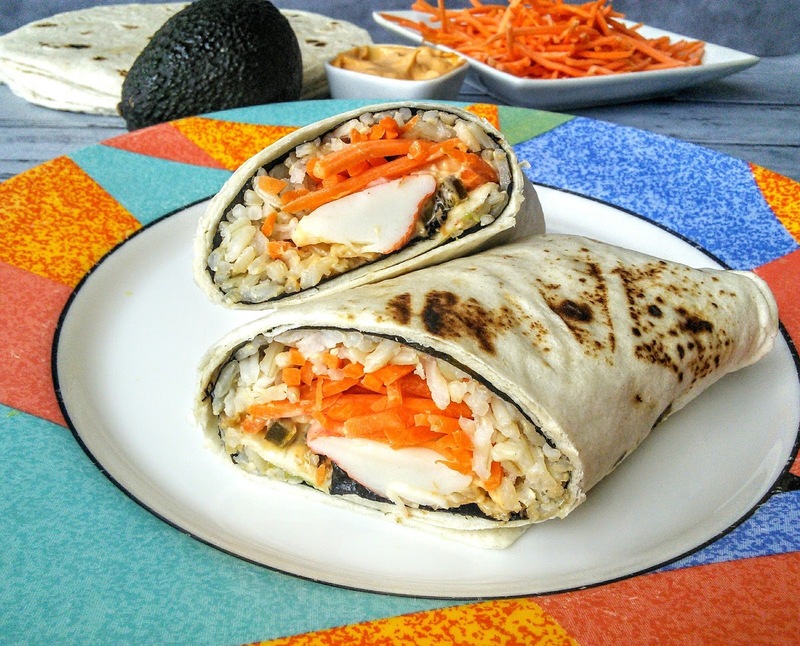 and get a great recipe for Southwestern Sushi Burritos! For cooks - Weigh food items directly on the scale platform or utilize the scale's tare (zero) function, which eliminates the weight of a plate or bowl and makes cleanup a snap. The high-resolution screen provides easy viewing angles on any kitchen counter. Additionally, the auto-turn off feature ensures that you will never again lose your measurement in the middle of your recipe prep! 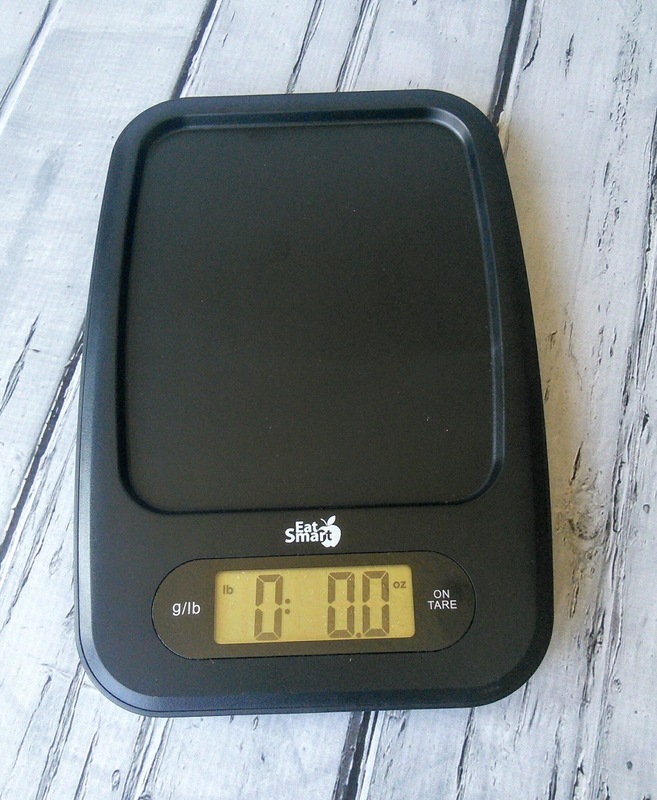 For Weight Loss Goals / Disease Management - The Precision Digital Kitchen Scale is ultra accurate, precise to .1 ounce / 1 gram increments and perfect for calorie or carbohydrate counting. Stop guessing about portion sizes and start living a healthier lifestyle today. Best of all, this scale's economical price makes it a phenomenal value. Get yours today! + Maximum Weight: 11 lbs. + Measurement Units: oz / g / kg / lbs. 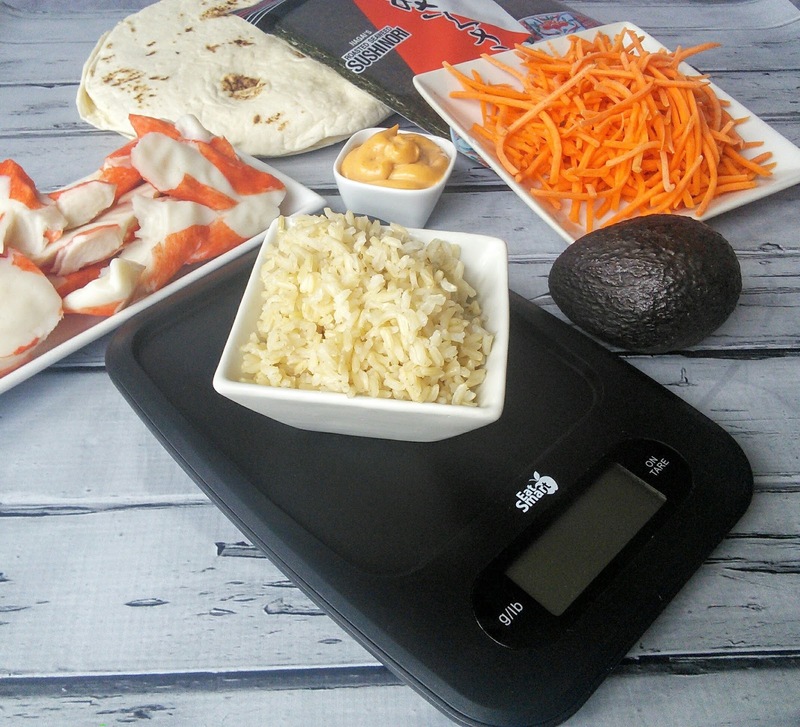 The kind folks at EatSmart want to give one lucky reader their own EatSmart Precision Digital Kitchen Scale! Just enter on the giveaway form below and good luck! The EATSMART PRECISION VOYAGER DIGITAL LUGGAGE SCALE W/ 110 LB. CAPACITY & SMARTGRIP looks amazing. Im always having difficulty with one bag being over the weight allowed on a plane. I would love to also win the digital bathroom scale. I need both of these scales, as I am going to do a cleanse, then start eating healthier, due to weight issues. I would love to try their bathroom sale as it looks good and mine does not seem to work well. I would love to have the EATSMART PRECISION GETFIT DIGITAL BODY FAT SCALE W/ 400 LB. CAPACITY & AUTO RECOGNITION TECHNOLOGY. I would like to have the Voyager Digital Luggage Scale to avoid airline fees. None of the pin links are working in the widget. The PRECISION ELITE THERMOCOUPLE FOOD THERMOMETER would make a nice gift for a griller. Another item I like is the EATSMART Precision Body Fat Scale Bathroom Scale with 400 pound capaity, BMI and Step off technology. I need one of these to help me. I love the fact that it has a 400 pound capacity. Thank you so much for the offer! EatSmart™ Precision Pro Digital Food Thermometer...would be nice to have one of these again...my last one ended up at my daughter home!! I could really use one of these as I teach myself how to cook. I'd like one of their thermometers! Great for cooking steaks! According to research of finding that of what few is within the kitchen; I'd choose the EATSMART DIGITAL NUTRITION SCALE - PROFESSIONAL FOOD AND NUTRIENT CALCULATOR Should this be something I own, it might give a better idea of the nutrients to help that of my health! I like the travel cube system for food...these look really handy! Plus, I love containers! I would like to have the EATSMART™ PRECISION MAXVIEW DIGITAL BATHROOM SCALE. I like the EATSMART PRECISION CHOICE DIGITAL BATHROOM SCALE. The EATSMART DIGITAL NUTRITION SCALE - PROFESSIONAL FOOD AND NUTRIENT CALCULATOR would be great. A lot of times you just can not figure out nutrients. I would like to have the EatSmart Precision Power Battery Free Digital Bathroom Scale. I like the idea of it being self-powered. The Precision Pro Digital Food Thermometer looks really nice! I would love to win the digital scale it would help with my diet. 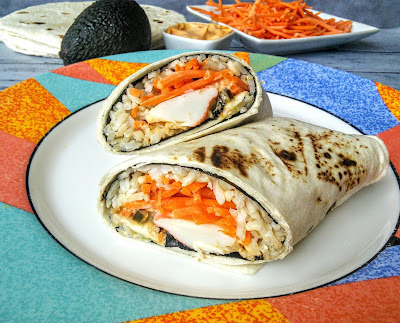 I'd love to have the digital scale.. the food thermometer would come in handy too! The bathroom scale looks nice. I also like the EatSmart Precision Choice Digital Bathroom Scale for my bathroom.